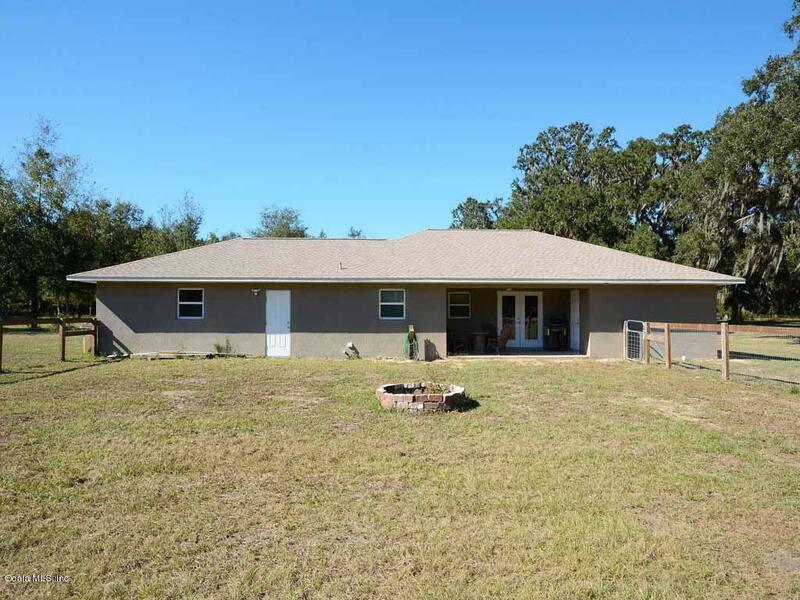 Practically NEW Home on 5 Acres! Love the remembrance of yesteryear from the PICTURESQUE IRON GATE and VINTAGE BRICK entrance, to the modern home AMONG TODAY'S FINEST! 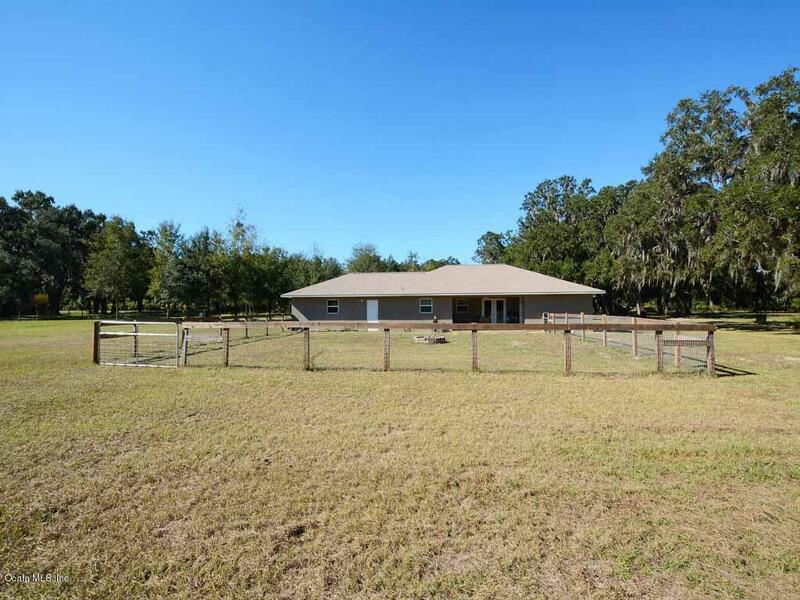 Great SPLIT PLAN, CBS construction, large 2 car GARAGE and lush PASTURES allows your dream to become reality. 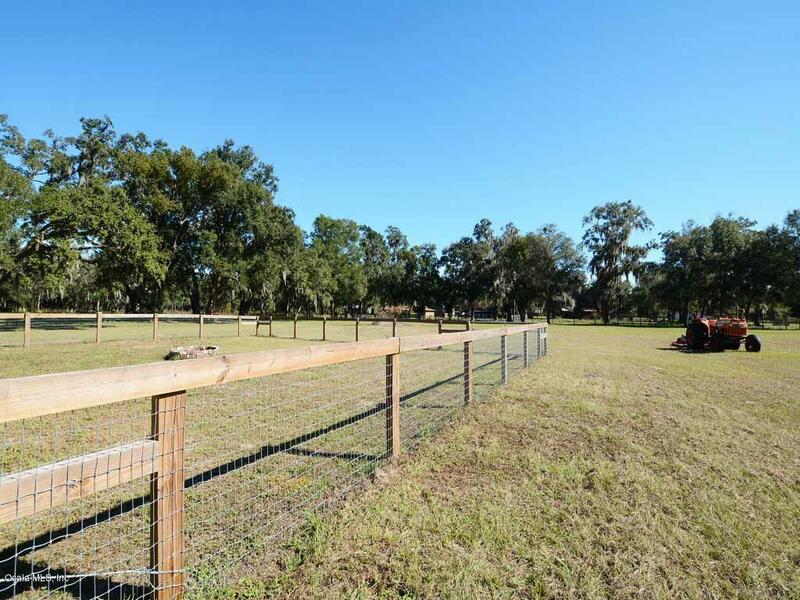 Located between Ocala & Orlando, use the new highways to come home to country living. Well placed to accommodate future activities like a Barn, GARDEN, workshop or POOL. You will be happy to put down your roots. Hurry and call for your appointment! 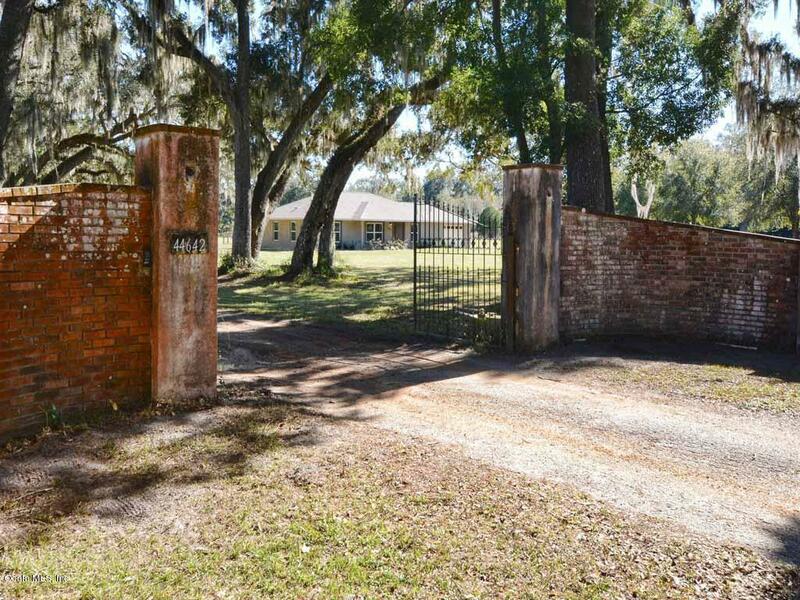 Listing provided courtesy of Mary Jo Williams of Bhhs Florida Realty.